"Shard is a new proof-of-stake (PoS) cryptocurrency launched with the purpose to provide easy access to investing in the wider cryptocurrency area, without the knowledge or time required to do so. 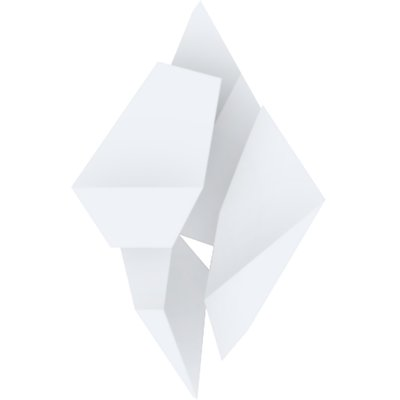 Shard aims to be a secure and stable store of value for Shard holders, supported by the Shard Investment Fund. Shard holders gain access to the benefits of investing in an array of propitious cryptocurrencies, without the difficulty of doing so. Such as having to download, sync, and secure multiple wallets; or spend large amounts of time reading charts and coin offerings."